46.4 million euros is the budget that will be available to the Xunta de Galicia in 2017 for tourism investment, an increase of 5.4%, as reported on Wednesday by the Director of Tourism in the Parliament of Galicia, Nava Castro, in Santiago de Compostela. The increase in the budget will mainly focus on improving the infrastructure of the Camino de Santiago and providing more tourist resources to the municipalities of the autonomous community. 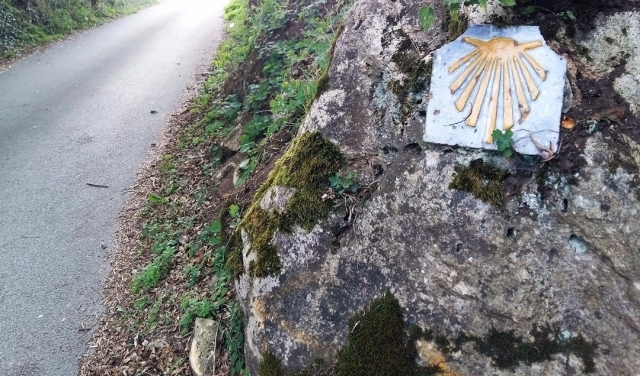 2017 presents itself as a very important year for the Camino de Santiago and its promotion, being key in the tourism of Galicia, and having beaten this same 2016 all the records of influx of pilgrims. Within the budget of the next year destined to the Jacobean Route is planned the improvement in the signage of the English Way and the route of Fisterra-Muxía in addition to continue supporting to routes recently made official, as they are the Winter Way and the Portuguese Way by the coast , For which guides will be edited. In terms of infrastructure, up to 450,000 euros will be allocated to improve the accessibility of shelters or 300,000 euros in the construction of a new one in the historic center of Ourense, as well as the opening of another in A Cabana-Friol and the rehabilitation of different Accommodation in the Camino Francés. On the other hand, a consignment of 350,000 euros will be in full with the preparation of the Monte do Gozo campsite and the construction of an area for pilgrims who decide to make the Camino on horseback. To all these efforts for the improvement of the Camino in Galicia, with which it is intended that the Xacobeo 2021 arrives in the best conditions, the presence of the Jacobean Route in media and its promotion in national and international fairs is added. Esperemos que las cosas no se salgan de presupuesto y consigan aprovechar correctamente todo ese dinero.